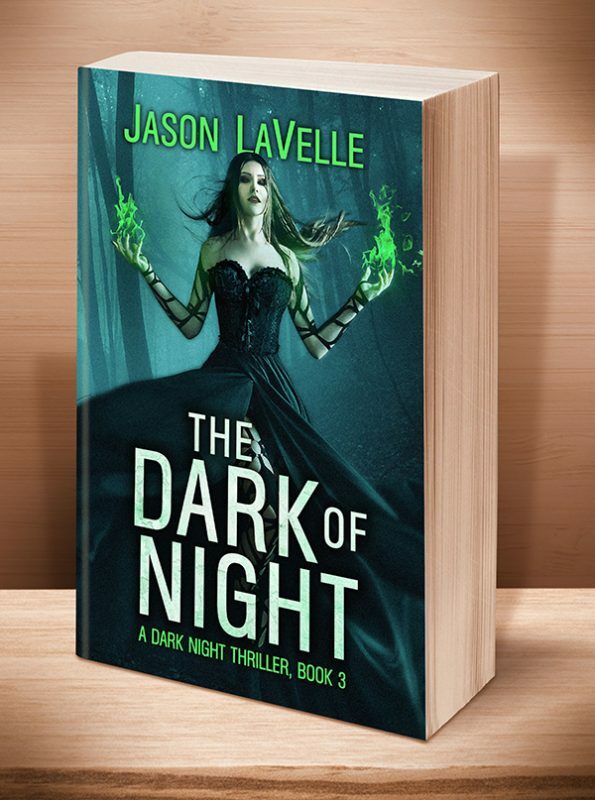 Something dark and dangerous resides in Karen’s new home, and it wants her gone. Fate brought Karen and Joel together, and they seem like a perfect fit. They settle into a happy relationship, but when an unexpected event forces Karen to move in with Joel, everything takes a dark turn. They’re not the only ones inhabiting his house. An unknown evil lurks within, and it’s determined to rid itself of the troublesome new roommate. 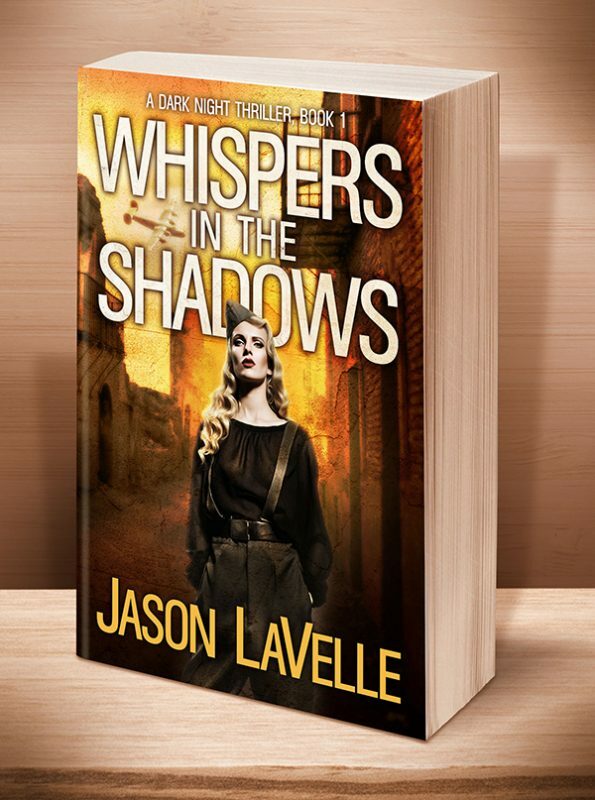 Stalked through the night by an ancient assailant, Karen must shift her focus. It’s no longer enough simply to unravel the house’s mysteries. Now, she must worry about making it out alive. 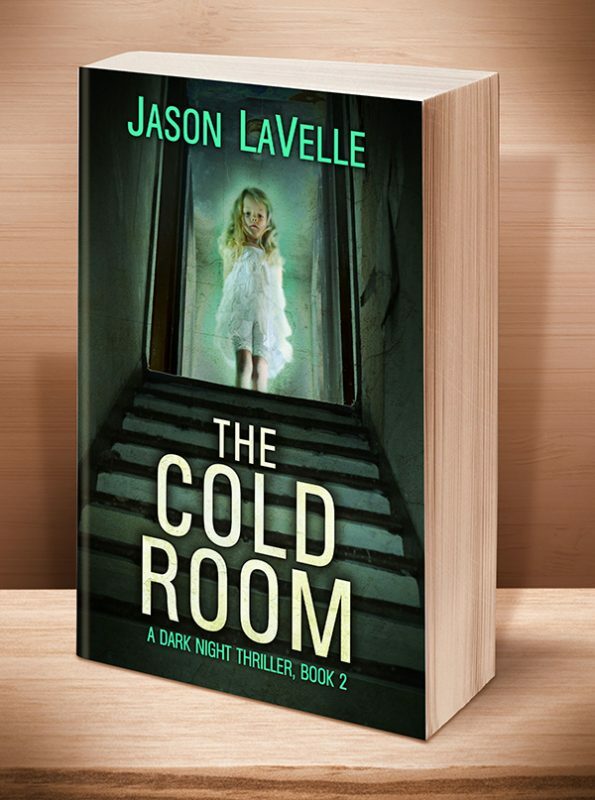 Inspired by chilling real events, The Cold Room might cause you to rethink those strange sounds in your own home... and to sleep with the lights on. This entry was posted	on Wednesday, September 5th, 2018 at 5:07 am	and is filed under . You can follow any responses to this entry through the RSS 2.0 feed. Both comments and pings are currently closed.